The NSW Department of Education (DE), established for over 150 years, is Australia's largest education provider. Our curriculum, learning outcomes and integrated welfare support programs are highly regarded worldwide. In addition to gaining a first-class education, you will learn about Australian culture and acquire high-level English language skills. See link for more information and application forms. 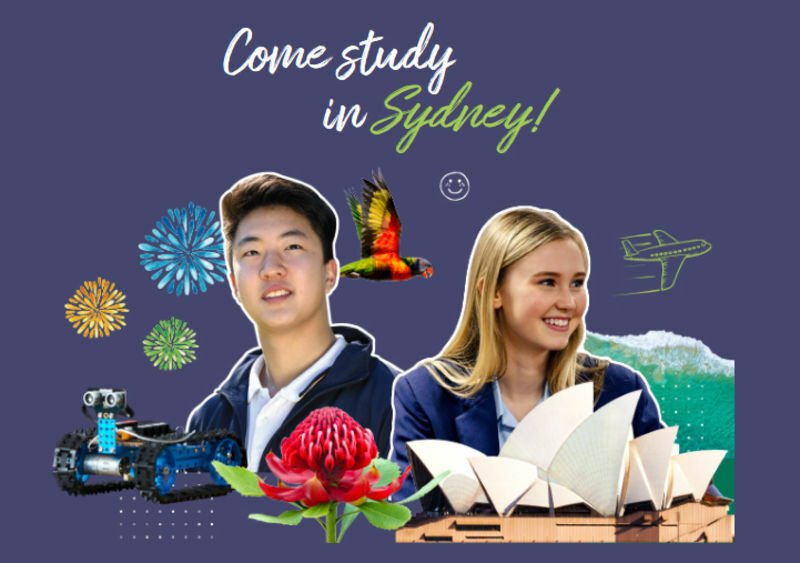 The Temporary Residents Program allows eligible students with temporary resident visas to study in a New South Wales Government School from Kindergarten through to Year 12. The New South Wales Government Schools system is the largest education network in Australia. Each school offers a secure, safe and dynamic learning environment. Your child will have a rich and rewarding learning experience. 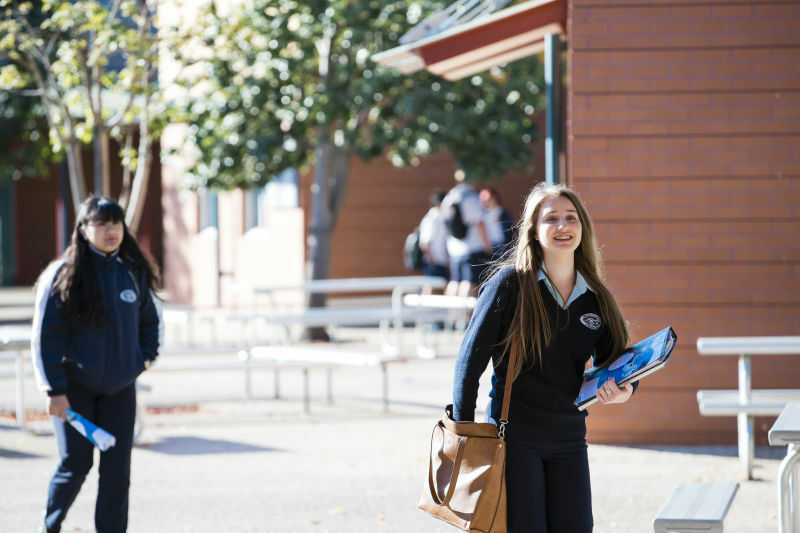 There are over 2,000 primary and secondary high schools in New South Wales. Before selecting a government school, please note that temporary residents are not eligible to enrol in Selective Secondary High Schools, the selective component of Comprehensive Secondary High Schools and Opportunity (OC) classes in Primary Schools and are generally not eligible to enrol in the Conservatorium Secondary High School.